My mother took one look at my denim pants and white shirt and quickly advised me to change. 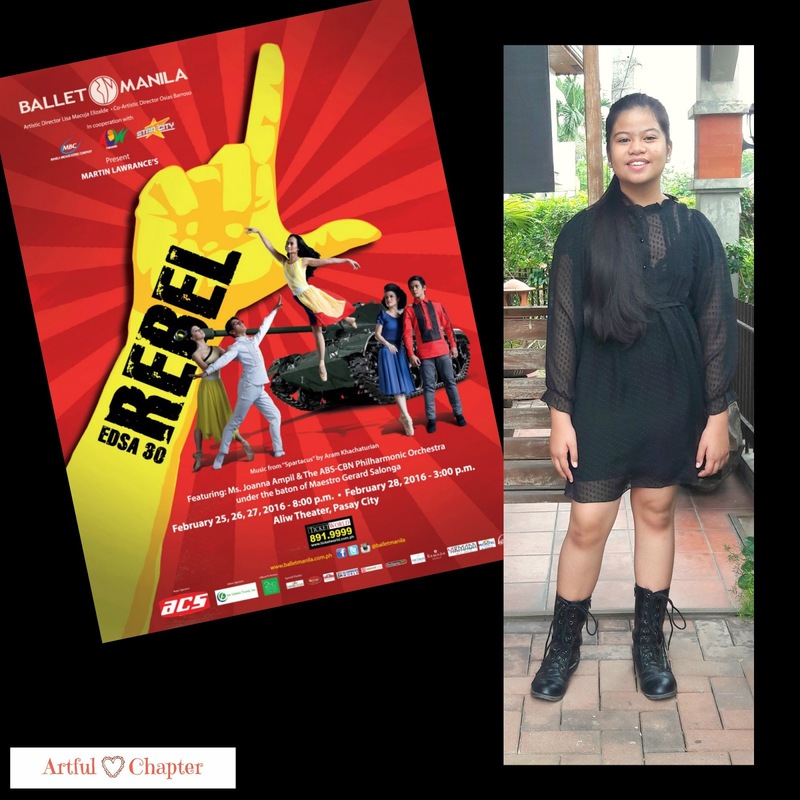 She asked me to find another option that would be more fitting to wear for the world premier of Ballet Manila's Rebel. So I chose this outfit. The occasion was special but I'm not up to a very formal look. I wanted to be presentable yet comfortable, something that would give me that edgy youthful look. Found this black dress which has been hanging in my closet for some time and paired it with my black boots. I always hear this from my mother whenever she is undecided about what to wear. It didn't surprise me at all that she chose to wear black slacks and black blouse. A green scarf was added to ward off the night chill and to add color to the outfit. What do you think? 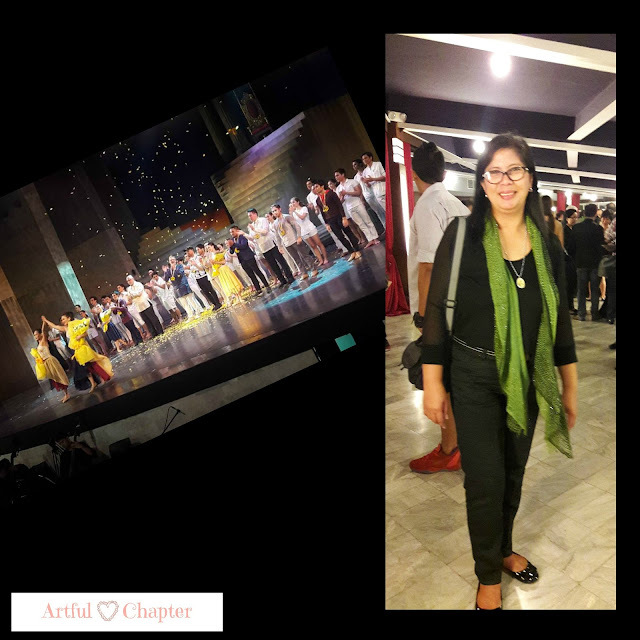 Did we dress up appropriately for the event? I actually had fun dressing up for the night, rockin' it like a rebel.